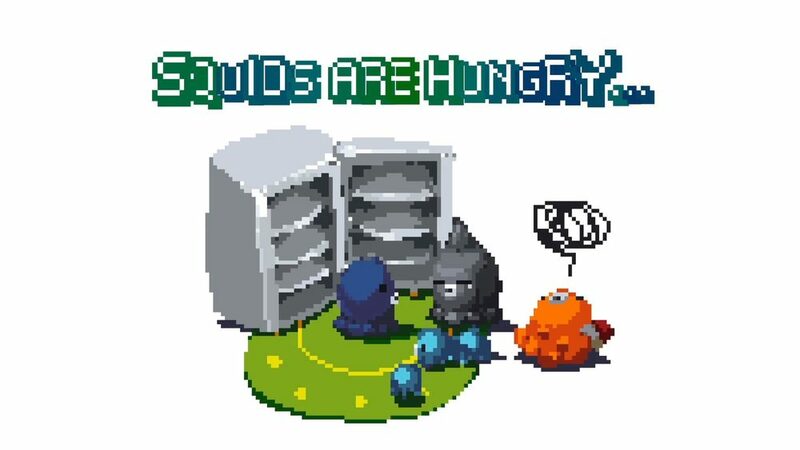 Hungry Squids is a arcade style shooting game currently in development for the emerging platform, Google Tango. 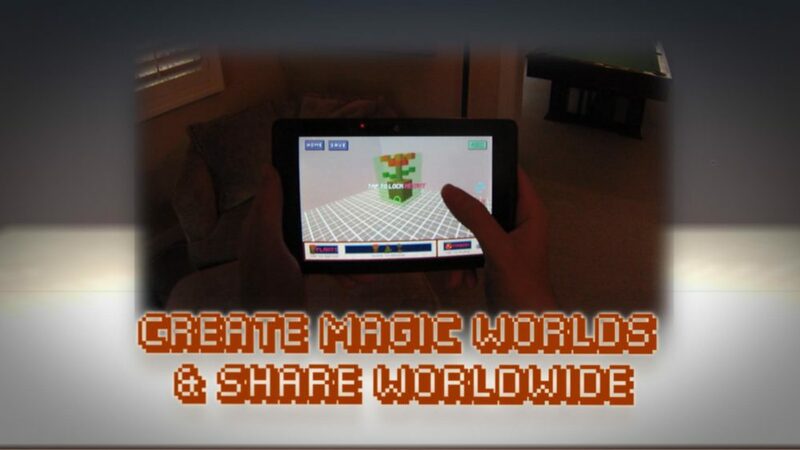 Its gameplay is based around making full use of the Google Tango Tablet's capabilities. The game is currently on the Google Play Store [only for Tango Devices] and was showcased at Google's Booth in GDC-2015. 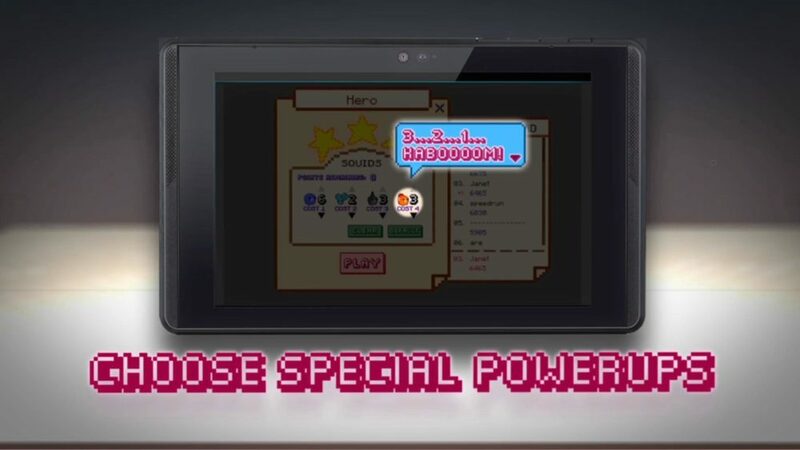 Players can currently walk around in their real environment which affects their virtual character's position, select different squids to shoot with each behaving differently, and try to get the highest score possible. We hope to add in dynamic level generation over the next few weeks, where players can scan their local environment such as a room and have it transform that into a virtual level to beat. I am serving as the lead designer on this project and have been involved in all portions of the design. This has ranged from the initial project vision which can make full use of the Tango tablet's capabilities, gameplay systems, scoring system, balance design, level design, tutorial design, sound design, and some experimental scripting of new features. I also have been providing feedback and direction for the other designers on my team as well as communication with the other disciplines on my team on a regular basis.